In total, there are more than 8,000 species of ants and each of them have different habits and appearances. 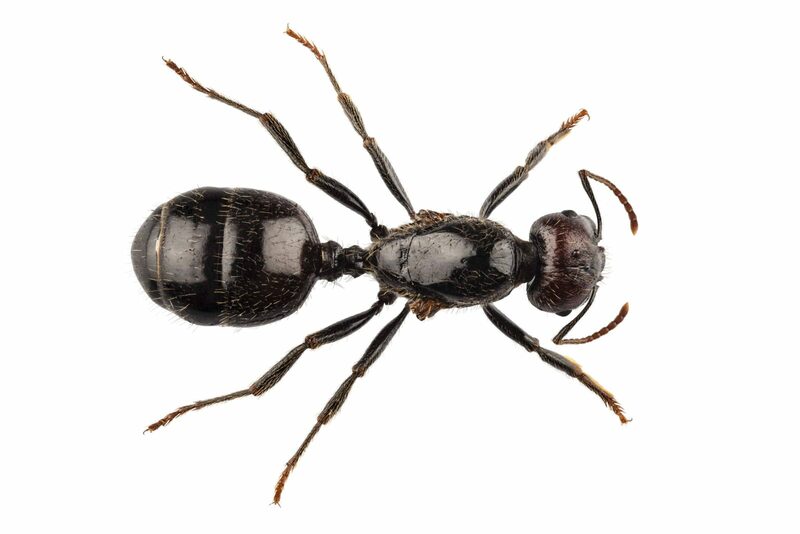 However, species such as the black garden ant (Lasius niger) are commonly found in the United Kingdom and are strongly associated with infestations and invasions. An ant infestation in house or in the surrounding area can be a nuisance for a number of reasons. Ants will often seek sweet food sources and may also cause damage to property or packaging. In addition, some ant species can pose a threat to health, while others are able to bite, which can be a major problem for households with children. Although different ant species display different behaviours, ants are social creatures and establish nests with a clear hierarchy. With black garden ants, winged swarms can be seen when the ants are mating and from there, the males die out, while the females lose their wings and become Queen ants. Typically, a Queen ant builds a nest and lays her eggs. Those ants then expand the nest, protect the Queen and seek food. The Queen, meanwhile, continues to lay more eggs to expand her colony. Ant colonies can grow rapidly and Warrington ant infestation removal can only be achieved by destroying a nest. However, due to their complex design, this can be difficult. The most obvious sign of an ant or flying ant infestation is actually seeing the insects in or around the home. The sight of a nest is another obvious giveaway that an infestation has occurred and Warrington ant infestation removal treatment is necessary. Nests can generally be found in the ground, or within cracks in walls. 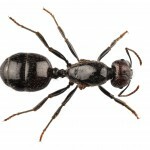 Some of the less common signs of an ant infestation in house include the visible signs of damage, such as bite marks on food packaging, or the presence of bites on people living within the household. Eliminating an infestation can be extremely difficult, due to the inaccessibility of most ants nests. If you encounter invasive ants or notice a flying ant infestation, it is important to seek qualified help. 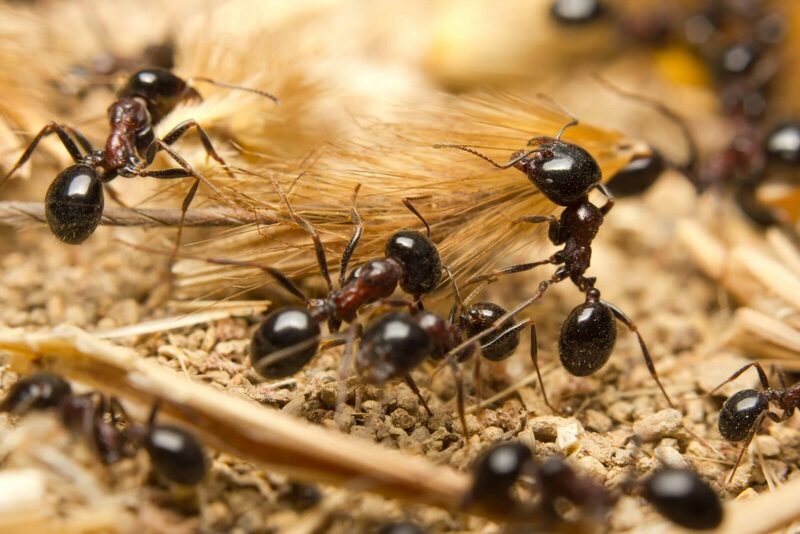 Fortunately, Young’s Pest Control is able to offer a professional Warrington ant infestation removal service, using the best ant control treatment methods available. We offer residential and commercial pest control services, 24 hours a day, 7 days a week. Emergency response is available and we charge a fixed price. So get in touch today.